LOCATION, LOCATION! 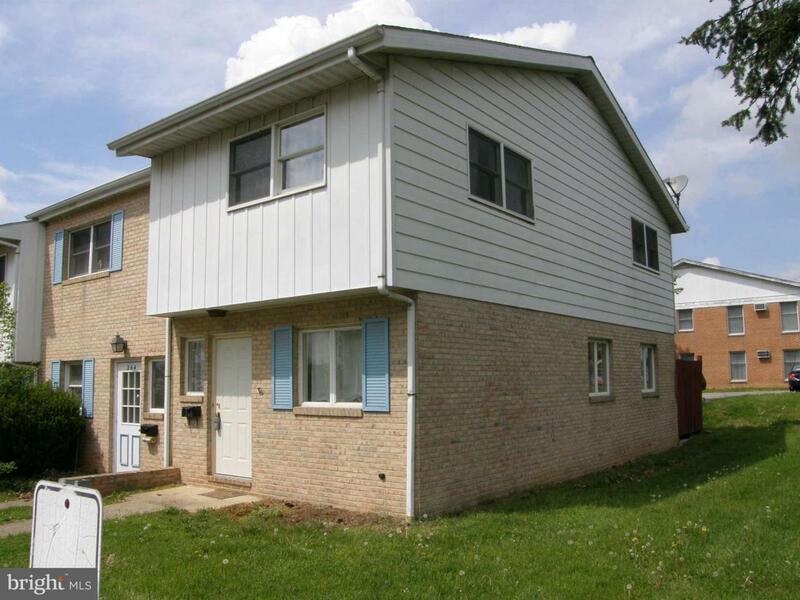 Remodeled end unit Two Story townhouse is minutes away from Greencastle School District! 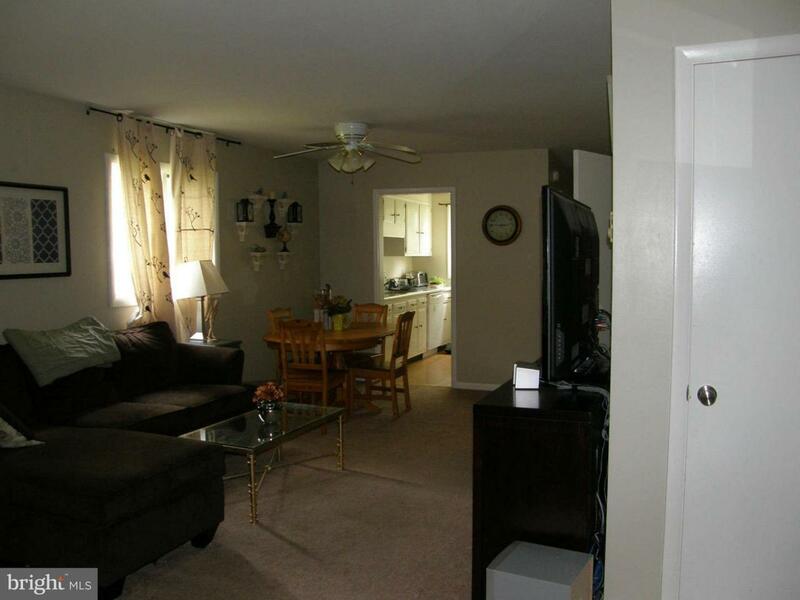 Open living & dining w/equipped kitchen-stove, refrig, dishwasher & main level half bath. 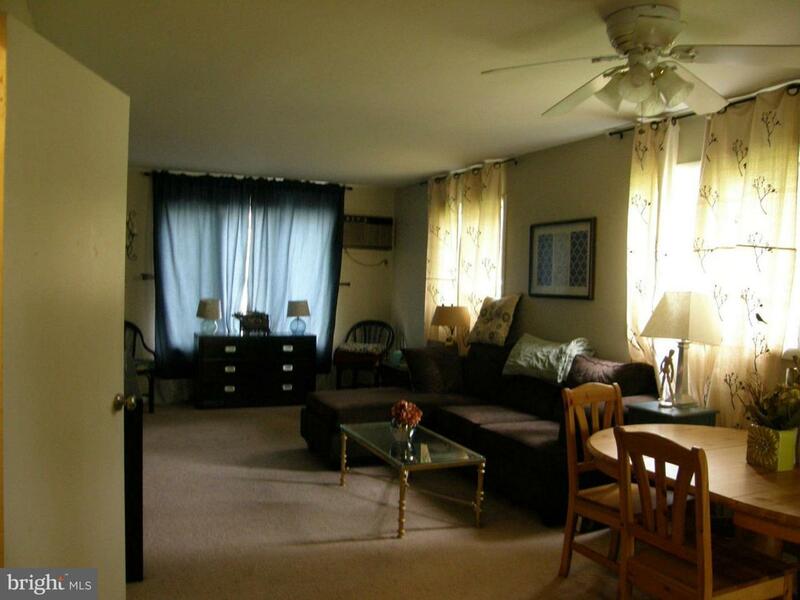 2 nice size bedrms upstairs & full bath & linen closet off hallway. 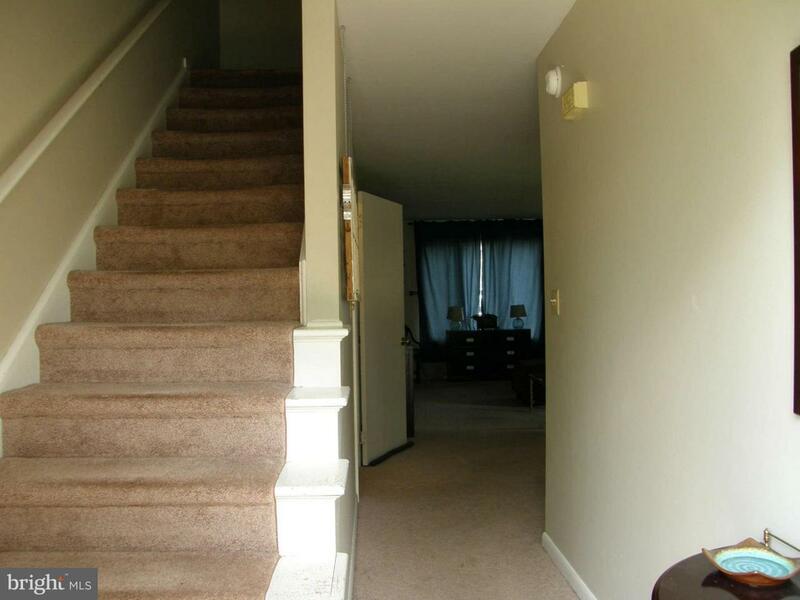 Lower level open w/washer & dryer hook up! Off street parking for 2 vehicles, lawn care & snow removal of main driveway included.